A delicious indian sweet , easier to prepare in microwave. Mix ghee with the grated beetroot in a microwave safe bowl and cook for 5 mins. Add milk,sugar, mix them well and cook for 40 mins, stirring every 5 mins. (Cook until the milk evaporates). Serve the dessert either hot or cold. Delicious, colourful and tasty halwa! This is colorful and very nice presentation. 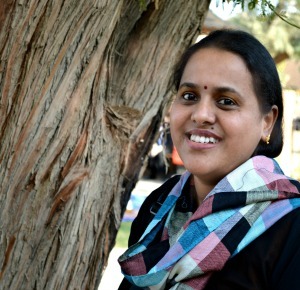 Wow Aruna, looks so colorful and delicious and I am sure very healthy. Halwa looks amazing and so fast and speedy. WOW!!!! It looks delightfully delicious..... Perfectly made & I'm sure it should taste perfect too.... & it is a microwave version..what more can anyone ask for!!!! awesome !! 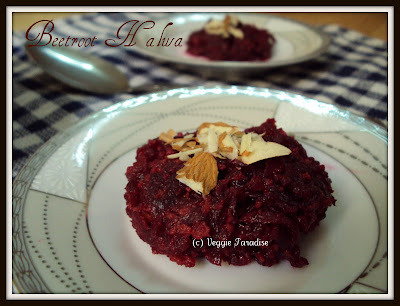 never tried beetroot halwa..will have to try now . 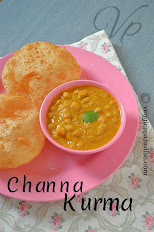 Aww.. Looks so delightful Aruna.. And so simple with the microwave method!!! Loved the clicks..
had never heard of this before, looks lovely! 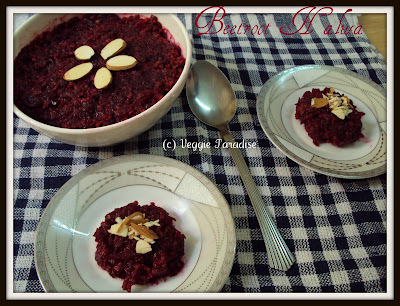 looks yummy..beetroot halwa within 10 minutes thats superb.. Tempting and an delicious halwa! Lovely colors. wow, beet root halwa is tempting feeling like havng it r8 now..
Looks tempting.Perfect for the event. Who can resist that heavenly dessert.. I would love to have it anytime. Looks super delicious. Love the beat color, must have tasted heavenly ! !